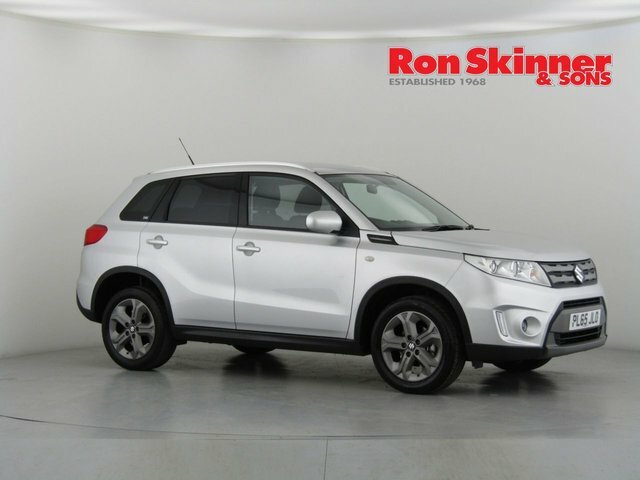 Suzuki has a history of producing reliable, well-equipped vehicles that always perform. 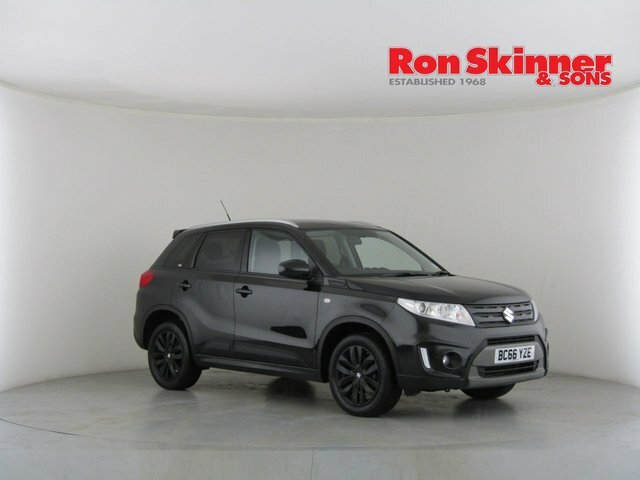 Their range covers everything from off roaders to hatchbacks, so you?re sure to find a great car to suit your needs from the marque. 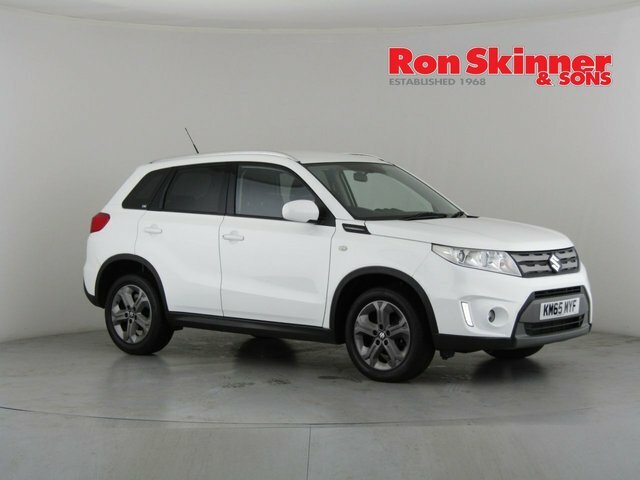 Ron Skinner & Sons has a huge variety of cars on site, with an outstanding selection of Suzuki models. 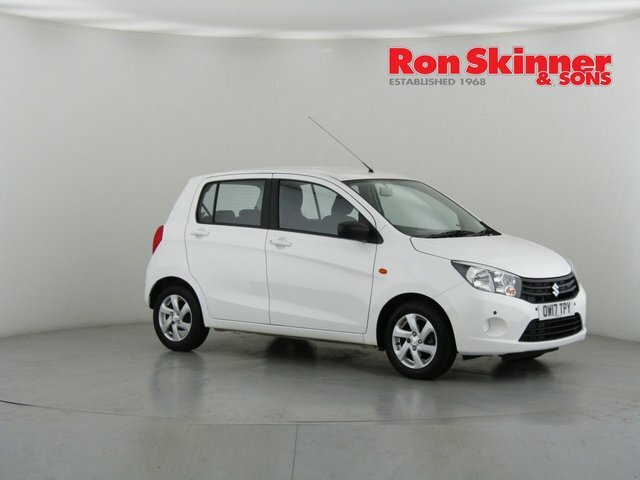 Once you?ve bought your new car keep it in top condition throughout ownership by bringing it to us for regular servicing. Our 40 years of experience ensure your car stays in peak condition for longer. 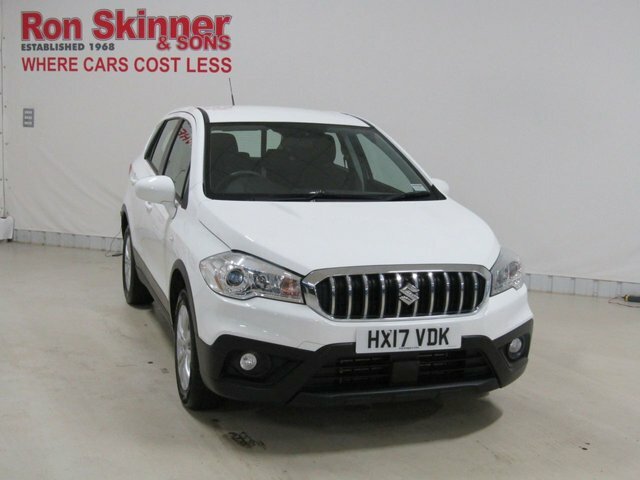 Contact us via phone call or email to find out more about our products and services, or visit our dealership in Wales to see the used Suzuki cars we have available.